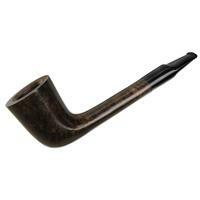 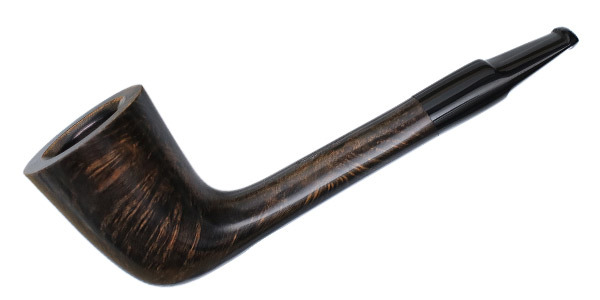 Not quite canted enough for a Zulu, this straight Dublin from Bruyere St. Claude includes the sleek oval shank of the former, though with a more upright style of bowl. Quite the charming design, certainly, and here offered in a warm stain for a simple presentation. 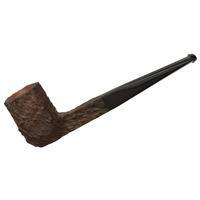 Bowl Height: 1.87 in./47.42 mm. 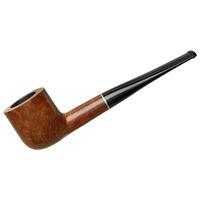 Chamber Depth: 1.56 in./39.71 mm. Chamber Diameter: 0.80 in./20.44 mm. Outside Diameter: 1.44 in./36.61 mm.